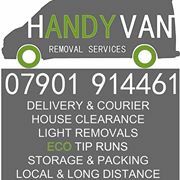 Man and Van services, domestic and commercial. Established for over 10 years with 5* reputation. Fully licensed and insured for your peace of mind.